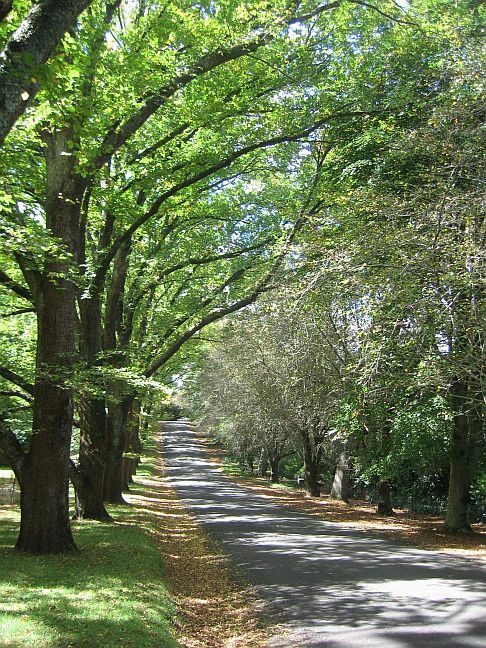 Mt Wilson village is an area of superb English-style gardens and tree-lined avenues, first settled over 120 years ago. 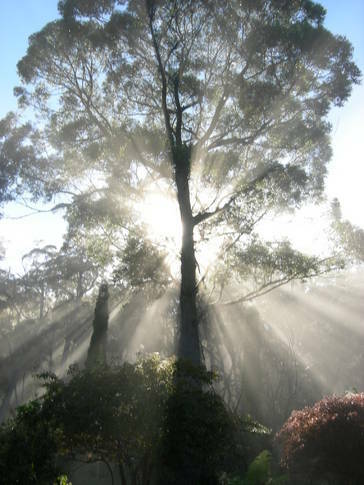 Rich volcanic soils and high rainfall have produced Mt Wilson’s lush native vegetation and allowed the loving development of many superb private gardens. It is cooler than Sydney and indeed most of the Blue Mountains, due to its altitude of 1040 m. The best times to visit are spring and autumn, but it is always beautiful. Escape from the summer heat, enjoy snow flurries in winter and the gardens are often open in spring and autumn when blossom and vivid colour are everywhere. Mount Irvine village is in a rural setting just a few minutes drive through Mt Wilson. At an altitude of about 850 metres above sea level, it is slightly warmer than Mt Wilson but has a similar wet micro climate and rich basalt soils weathered from ancient volcanic activity. The native vegetation is predominately cool climate rain forest. 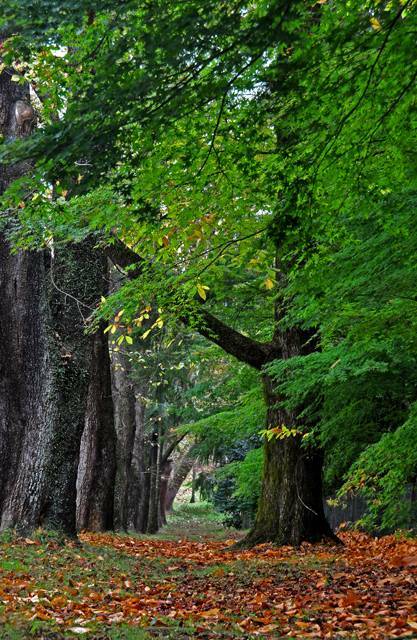 There are only 20 or so properties with a small amount of commercial activity mainly growing walnuts and chestnuts. The area is typified by some spectacular cool climate gardens like its neighbour Mount Wilson. There is no mainstream commercial farming and organic methods are used in some farms.